Welcome to Euro Cup for ladies, 1-4.12. 100 of the best ladies in GS and SL are gathering in Euro Cup in Hemsedal for four days. First Captain meeting at Lodgen Alpin (4.th floor) Sunday at 20. 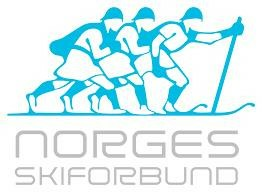 Monday GS first run 9.15 and second run 12.05 in the Hemsedal slope. Pricegiving cermonies every night Mon-Wed at 19.30 at Lodgen Spiseri. Welcome!